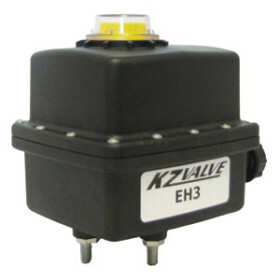 This KZ Valve 1.5 Second 2 Wire EH2 Actuator is a mid-size motorized valve actuator with valve sizes ranging from 3/4" to 3". 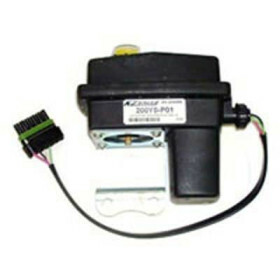 The actuator has 5 cycle time options and NEMA 6P actuator housing. 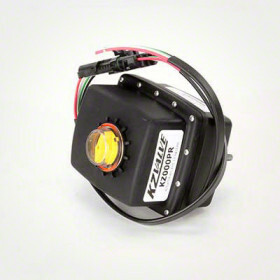 Valve Sizes: 3/4" to 3"
Max Break Away Torque: 300 in/lb. Max Operating Torque: 205 in/lb.